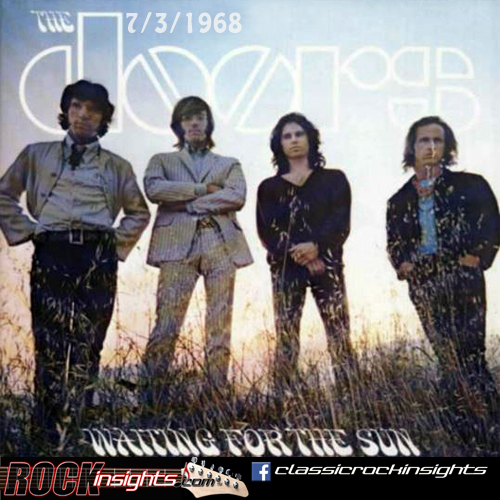 The wait was over for the third studio album by the Doors on this date in 1968. Waiting For The Sun eclipsed the success of the self titled debut album and Strange Days by becoming the bands only #1 selling album. The release dropped on the same date that Jim Morrison died on three years later in Paris.